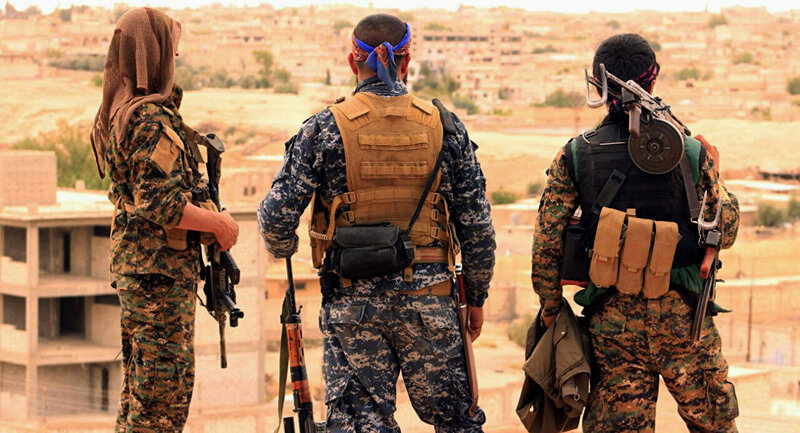 The Kurdish ANF news agency reported late on Sunday that the terrorists had taken advantage of heavy rains and had attacked SDF positions to the north and to the north-west of the Deir ez-Zor's town of Hajin. The terrorists were reportedly using heavy weapons. The SDF managed to kill at least 31 Daesh members, leaving dozens of others injured. Two vehicles of the Daesh members were destroyed, while one of them was laden with explosives. The northeastern Syrian regions are controlled by the US-backed SDF, a militia group mostly comprised of Kurds. 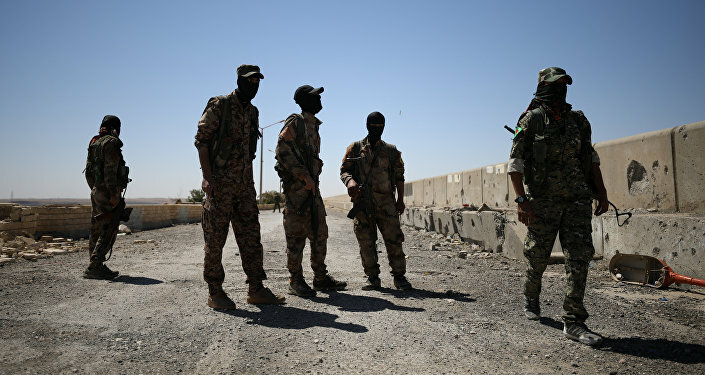 While the SDF is one of the parties engaged in conflict with the Syrian government, and Damascus considers its actions as illegal, it is determined to fight the remaining strongholds of terrorism in the country, just as the central government is.